Host the party of the year when Wolf Pig Mobile Bar comes to you this summer. The theme, should you choose to accept it: A classic Phyllis Diller Martini Party complete with Robert Presley's Phyllis Diller record collection, a Victrola Vintage 3-speed turntable, a case of vodka + gin, martini glasses and a mixing set. Also included: the very rare, Ethel Merman Disco Album. 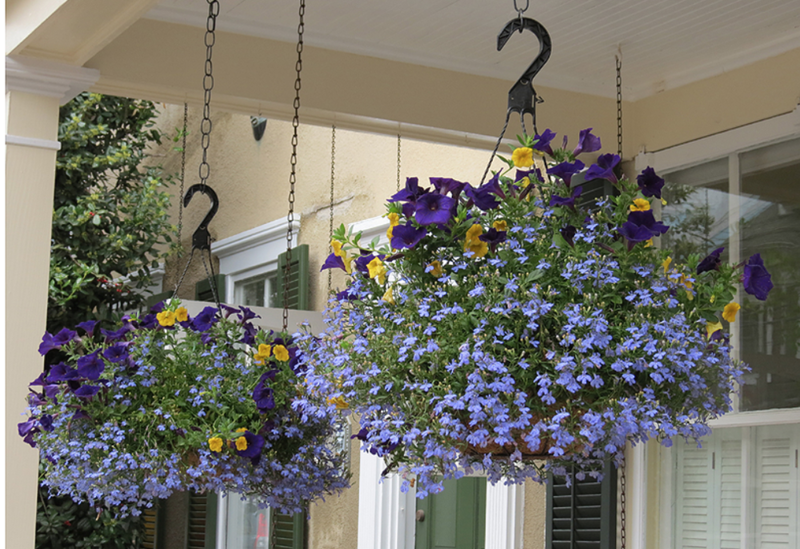 Your porch will be the talk of the town this spring and summer when you add these 5 stunning hanging floral baskets! Installed by the pros, you'll receive five hanging baskets, hung at your convenience. You can have all five hung at the start of the summer season, or choose a couple to start the summer and a couple more midway through the season - it's up to you! This Memorial Day weekend, attend the 40th annual MountainFilm Festival with 2 Fitzroy weekend passes. When not watching films, get in the spirit with a guided afternoon of fly fishing, and experience an exhilarating tour on the Via Ferrata (good for four people), the "iron road" built on to the side of the mountain that gives you breathtaking views of the Telluride Valley and Bridal Veil Falls! Share this 2015 Clos de la Roilette Fleur: appellation Fleurie, French Beaujolais with friends. This is a top rated red from Beaujolais, made from the Gamay grape in a rare 3-liter bottle from one of the best vintners in the region, from a famous vintner who does not produce very many! Head down to McElmo Canyon this fall, just outside of Cortez, to relax and explore. Stay one night at the Canyon of the Ancients Guest Ranch and then enjoy dinner for two right next door at the Sutcliffe Vineyard Harvest Dinner. Taste wines "thieved" from the barrel and a harvest dinner at the incredible community table of 100, in the shadow of Sleeping Ute Mountain. This package also includes a tour of Crow Canyon Archaeological Center, located in Bears Ears National Monument. Take home this beautiful 3 Liter Sicilian Passopisciaro Rosso. This special and unique wine from Sicily made from the Nerello grape indigenous to the island, this is from the top vintner of this style of wine. Perfect for a "big night" spent with friends. You know you want one! You see them all over town. These 2 SONDORS electric bikes are designed and engineered from the ground up to the most exhilarating and attention-grabbing electric bikes available. Hot off the production line, two (one blue + one charcoal) 2018 SONDORS "full loaded" originals will be delivered to your doorstep this May. Live just outside of town and struggle to find parking? Not anymore! With this one of a kind Telluride Town Parking Pass, you can park as long as you like in all "permitted" zones. Just imagine, no more parking tickets after that pesky two hour limit. This ONE OF A KIND parking pass is your golden ticket starting March 1 and good for one year. From long time Santa Barbara producer Byron, these great food wines (a Pinot Noir and Chardonnay) are unique in their large format 3 liter size. They are hard to find! This 9.0 L Salmanazar is equivalent to twelve standard bottles or a full case of wine! 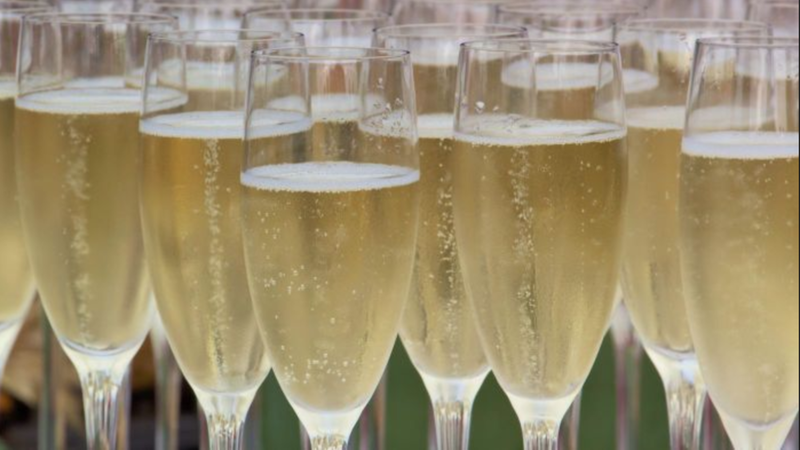 This California sparkling wine, considered by most wine experts to be the best producer of sparkling wine in California is a rare "named vintage release." This is a fantastic bottle of bubbles. Want to get your groove on in Telluride? This package includes two tickets to the following festivals: Bluegrass, Blues + Brews (VIP), Jazz (VIP), and the Ride Festival. You can also get down at Club Red with Turkuaz on March 14th and Anderson East on March 18th. Also included: your summer music festival necessities - a TAB red "Tuesday" Cruiser Bicycle, a cooler, stainless steel ramblers, and obligatory festival hats! Fill up your Loom Imports Weekender Bag and pop down to Nicaragua for 3 nights at the amazing Mukul, Auberge Resort. Located on 1,675 acres of Nicaragua's southwest Pacific shore, known as the Emerald Coast. Ideally located, this unique coastal community is only 10 minutes from the International Costa Esmeralda airport, and just two hours from Managua's airport. Two spa services are included in your stay. Take your book club to the next level... and discuss it with the author! Host the best book club ever with your four best friends and fans of the iconic book "Tales of the City." 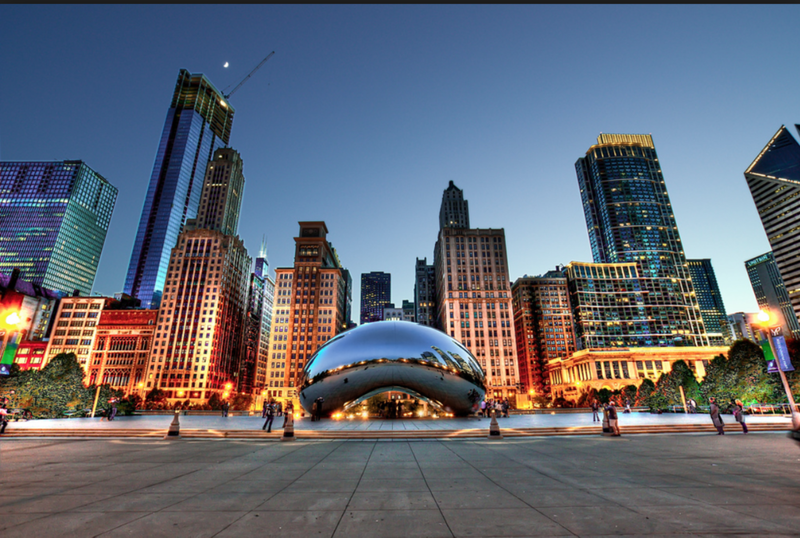 The wining bidder receives 5 copies of "Tales of the City" by Armistead Maupin, signed by Laura Linney (who starred as MaryAnn Singleton in the miniseries), a mixed case of wine valued at $350, and a one-hour Skype session with the author himself, Armistead Maupin. A rare and very special package of 10 bottles! Anyone who knows the Bordeaux region will recognize these are amazing wines from the left bank. 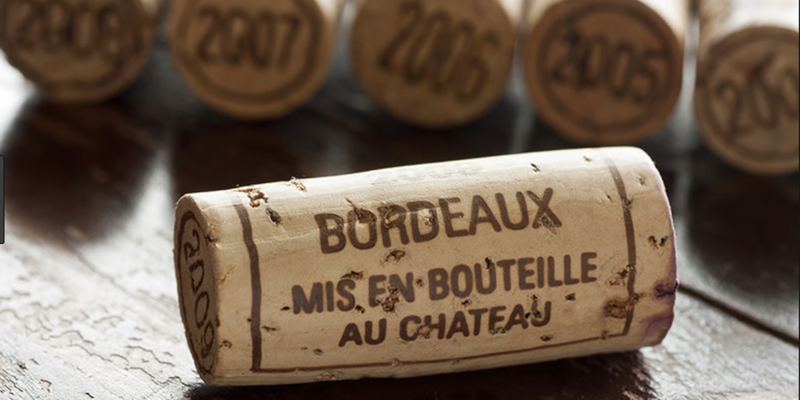 This packages includes two bottles each of the following wines: Chateau Cos d'Estournel Vintage 2000, Chateau Cos d'Estournel Vintage 2005, Chateau Ducru Beaucaillou Vintage 2005, Chateau Leoville Barton Vintage 2005, and Chateau Montrose Vintage 2005. Experience Aspen Gay Ski Week in style! This package includes a two night stay at the St. Regis Aspen and two Aspen Black Diamond Gay Ski Week passes which includes admission to the opening party, Fashion & Art Night Out, dance parties all week long and the Grand Finale Pool Party, for which you will also need appropriate eye wear - two pairs of Robert Marc sunglasses. Your four person Denver dinner + a show starts with dinner for four at There Bar - Denver, the hip and delicious sister restaurant to There Bar - Telluride, located in the LoHi district of Denver. Then, make your way to the Pepsi Center to enjoy box seats for the Oscar and Grammy-award winning singer Sam Smith (Stay With Me) in concert on August 21st! Dinner for two at the James Beard Award winning Frasca Food and Wine, and a night's stay at the beautiful Bradley Boulder Inn, located in the heart of downtown and just minutes from endless hiking and biking trails. Frasca is the creation of Master Sommelier Bobby Stuckey and Chef Lachlan Mackinnon-Patterson. Their shared passion for Friulano cuisine and fine wine is reflected in the exquisitely prepared fare and a comprehensive wine list. Align with your soul's purpose, feel inspired and bring more joy and peace to your life through easy-to-implement guidance you'll receive during two virtual coaching sessions (including a reading) with the internationally renowned, psychic medium and life coach, Marilyn Alauria. 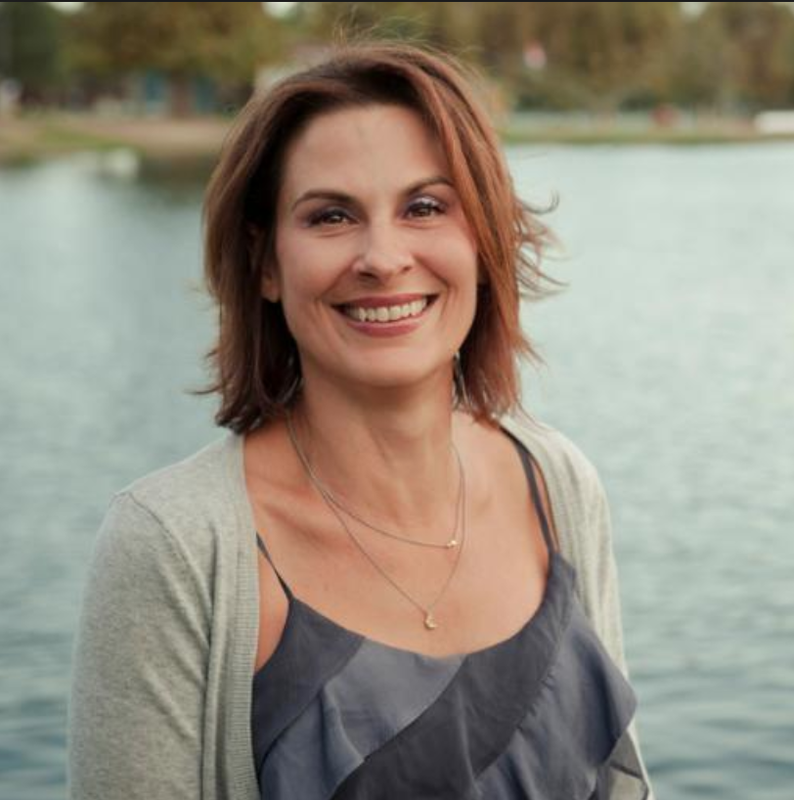 These sessions will help you find your joy and passion and create a life you love living. The Annual TAB "Condom Creation"
Ever wanted to bring ALL your friends skiing on the mountain in one day? Maybe make them wear the same outfits? Host the best surprise party for someone you love, and share ski tickets with everyone for the week. Be the best donor to non-profit charities in 2019 or everyone's best friend on a powder day. 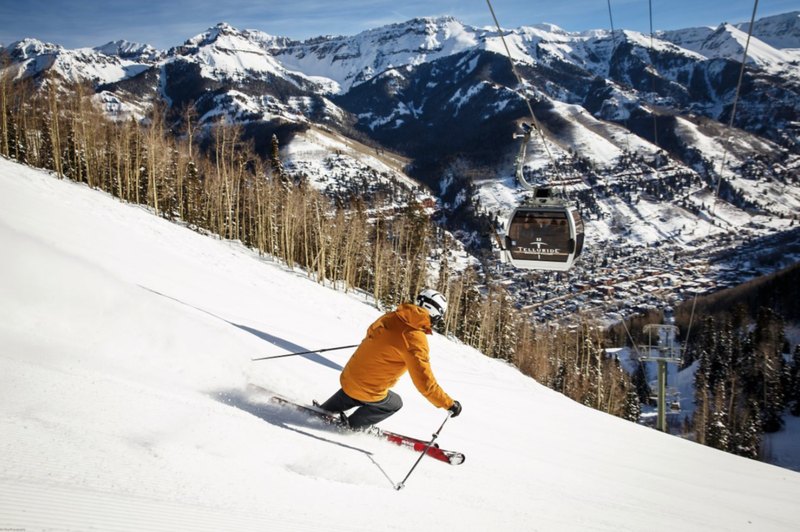 This item boasts 100 single day ski passes for the 2018-2019 Telluride ski season, slated to the best snow year on record! 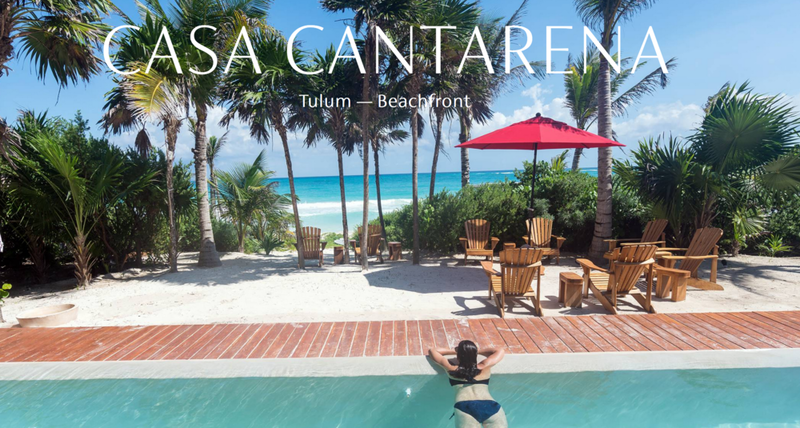 Privacy abounds at Casa Cantarena, an incredible 4-bedroom, Eco-Luxe home, set the Sian Ka'an Biosphere Reserve, bordered by the ocean and the lagoon on opposing sides, 5km from Tulum and Mayan ruins. Fully staffed, you won't have to lift a finger for 7 nights, with a team that does everything from mixing cocktails and turning down your bed to creating gourmet meals and arranging unforgettable activities. Valued at $25,000. Expires March 1, 2019 with blackout dates over Thanksgiving, Dec 5-Jan 21, President's Week, and Semana Santa. Who Doesn't Love a Shopping Spree? 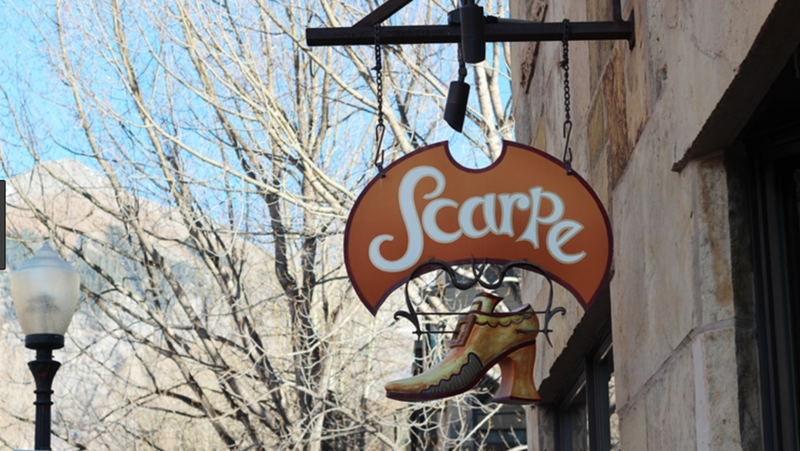 Enjoy a $2500 shopping spree at Telluride's premiere boutique for men, women, and children - Scarpe, and a "closet clean-up" with owner and fashion consultant Jenny DiFiore. Host a fun evening with these two 3-liter bottles of incredible champagne and wine. The 2014 3L Caymus Cabernet is a great vintage and a rare find in this size. Caymus is considered to be one of the gold standards of California wine, while the 3L Veuve Clicquot is a reason to celebrate unto itself!